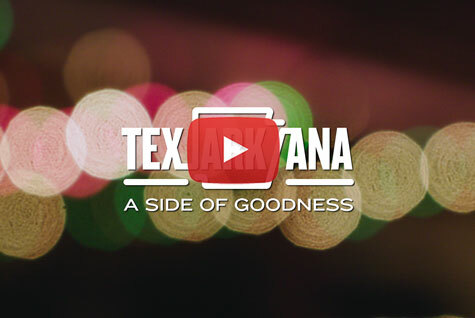 No matter what you crave, you’ll find it in Texarkana – from mouth-watering steaks and fresh seafood to gourmet Italian and Tex-Mex! Plus, nearly every establishment you discover will have a story that’ll accentuate the flavor of our fine town. And that special side of hospitality? It’s always on the house! Known for their southern cooking and homemade pies with some of the best meringue you can find, Sue ‘N Carol's Kitchen is an iconic Texarkana restaurant. They’re open for breakfast and lunch Monday through Friday, so plan ahead to make sure you don’t miss out on this popular spot. Enjoy their hand-breaded chicken fried steak and follow it up with one of their famous pies with a signature recipe passed down from Carol’s mother who opened the restaurant in the 70s. Zapata’s offers a wild slice of the southwest right here in downtown Texarkana. Not your run-of-the-mill Tex-Mex chain, this local eatery serves some of the greatest tacos, fajitas, and salsa around. In fact, it was named Best Mexican Food three times by ALT Magazine readers. 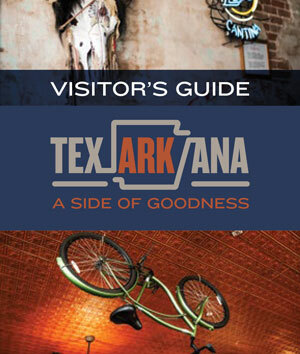 Located in what used to be the Roy D. Hopkins Feed Store, Hopkins Icehouse serves up some of Texarkana’s tastiest American cuisine. From gourmet burgers and hotdogs to salads and sandwiches to pizza and beer, Hopkins Icehouse serves something for everyone. If you’re looking for steak, Pop’s Place is, well, your place! Its steaks are Certified Angus Beef and cooked to juicy, tender perfection.